The High Court has rejected a challenge to the legitimacy of the current Dáil constituency boundaries. The constitutional challenge was taken by Catherine Murphy and Finian McGrath TD to query the boundaries defined under the Electoral (Amendment) Act of 2005. Both claimed that census figures showed a number of constituencies where people were under represented and others where they will be over represented. Last month Ms Murphy lost a Dáil seat she had held in Kildare North as an Independent TD. Speaking afterwards, Ms Murphy said that the judgment was a 'sophisticated' one and that it would take time to examine it. She added that 'it was an important case to take'. 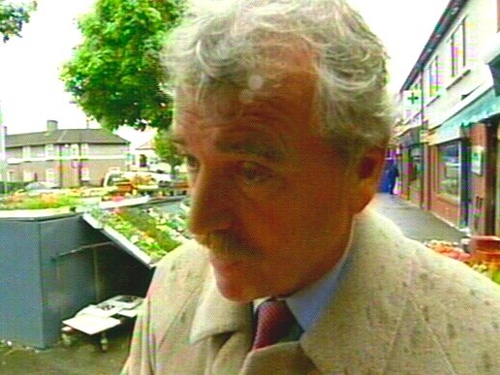 Finian McGrath said that while they had lost the challenge 'on a technicality' a number of important issues had been raised, and he urged people to look at the judgment. Mr McGrath said it showed the importance of 'keeping an eye on the Oireachtas' to ensure that it is giving value to taxpayers. Joe Higgins, of the Socialist Party who lost his seat in Dublin West, said that his party lost two seats as a result of the under-representation in the constituencies of Dublin North and Dublin West. Mr Higgins hopes that the situation will be rectified by the next election.